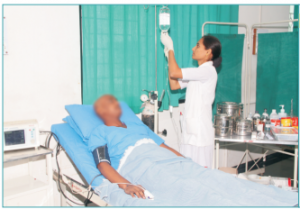 Allopathic Treatment | Cancer Research Project - Ayurved Hospital and Research Center - Bharatiya Sanskriti Darshan Trust . :Ayurveda for Cancer:. 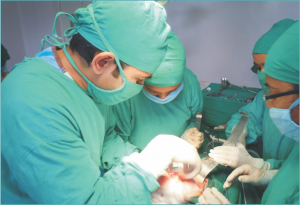 Onco-Surgery plays an important role in curative & palliative Cancer Management. 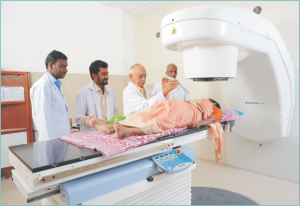 Expert Onco-Surgeons impart their services in our Cancer hospital. Chemotherapy, rightly called as Cytotoxic Therapy, destroys the malignant cells or prevents its cell division, thereby restricting the tumour growth. 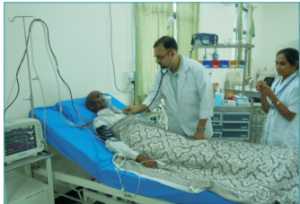 Emergency management of Cancer patients and other diseases is done at ICU under the supervision of expert intensivists.